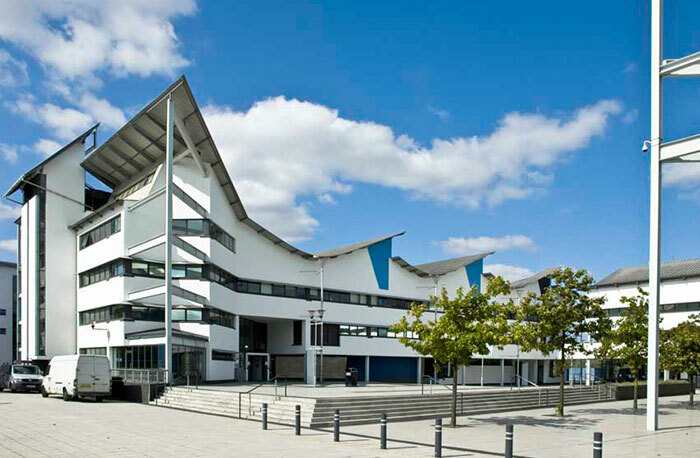 London and Kent Construction Ltd are roofing professionals specialising in commercial building services such as gutter repairs and maintenance for schools, colleges and academies. London and Kent Construction Ltd undertake a range of services for schools, academies and colleges in our area, taking time to ensure that the premises are safe and secure for staff and pupils. 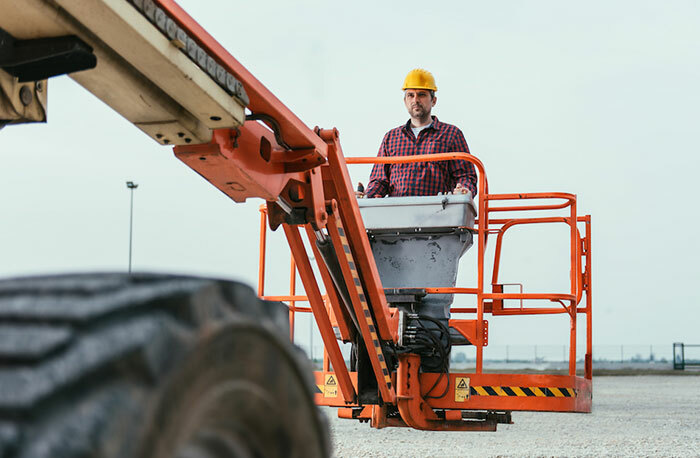 Our team consists of highly skilled and qualified individuals who are experienced in working at heights and who possess the relevant qualifications and insurance to ensure the safety of both themselves and individuals on ground level. By employing qualified roofing professionals to undertake work in the first instance and to provide ongoing maintenance thereafter, you can save time and valuable resources. We understand the constraints of educational establishments and have the relevant insurance and accreditations to undertake work in such institutions. Furthermore, we will endeavour to carry out all non-essential work outside of lesson times in order to minimise disruption to the school or college. 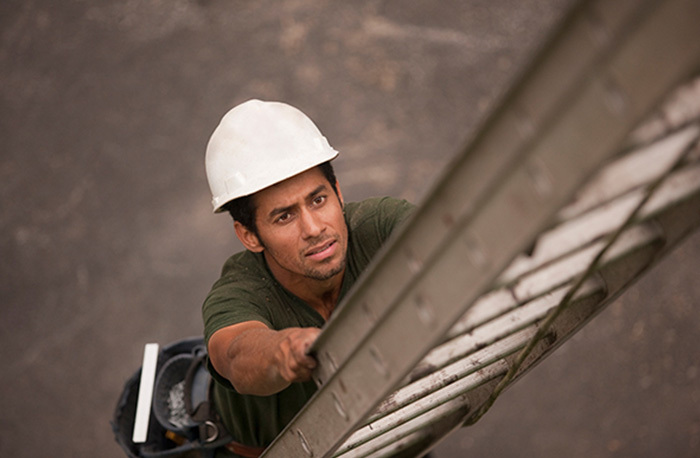 Our experienced team members are insured to work at heights in jobs including roofing, tiling, aerial installation, guttering and surveys. Passionate about our local area and providing the very highest standards of service and the best quality to our clients, we tend to limit the areas in which we work to the South East London, Dartford, Bromley and Tunbridge Wells postal areas. To find out more about the building services that we offer, or to find out if we can undertake building work in your locality, please contact us.